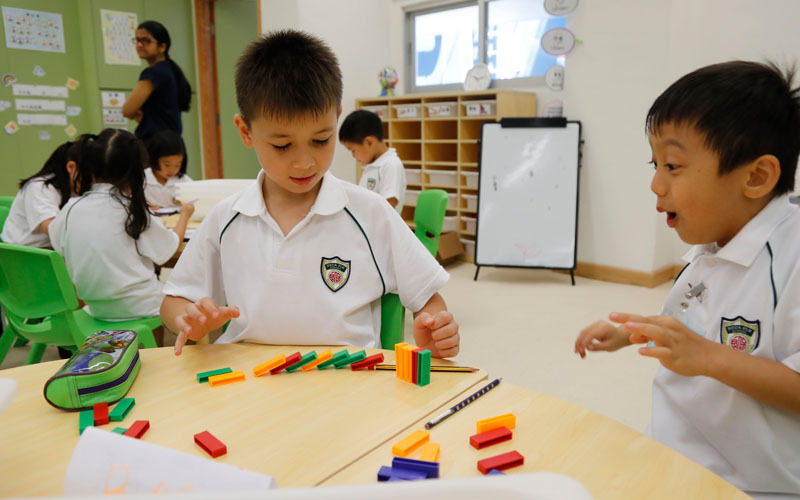 HKCA Po Leung Kuk School, opened in August 2017! 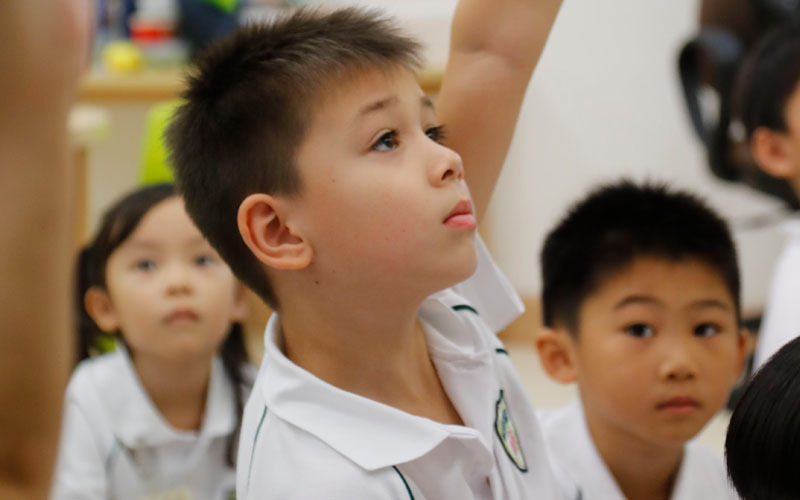 Our goal is to provide a high-quality education to children aged 3-11. Our newly renovated home, at 62 Tin Hau Temple Road, is a beautiful, small campus surrounded by trees and conveniently located on Hong Kong island. 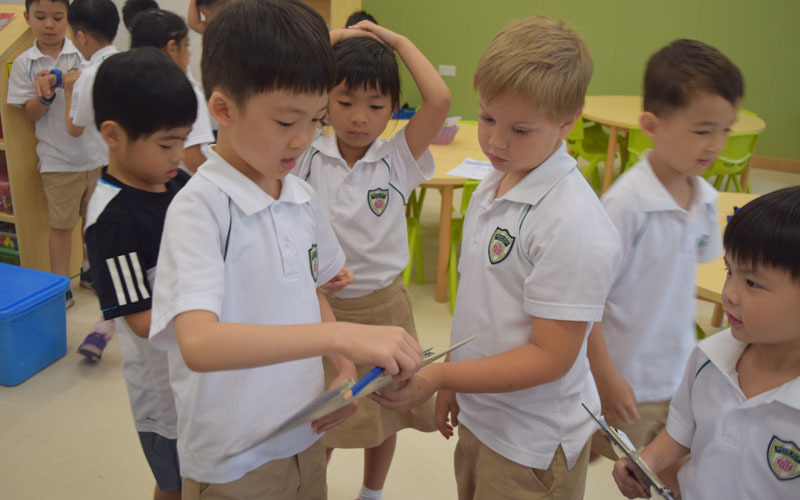 In our first year, 2017-2018, we enrolled students aged 6-9 in Grades 1, 2 and 3. 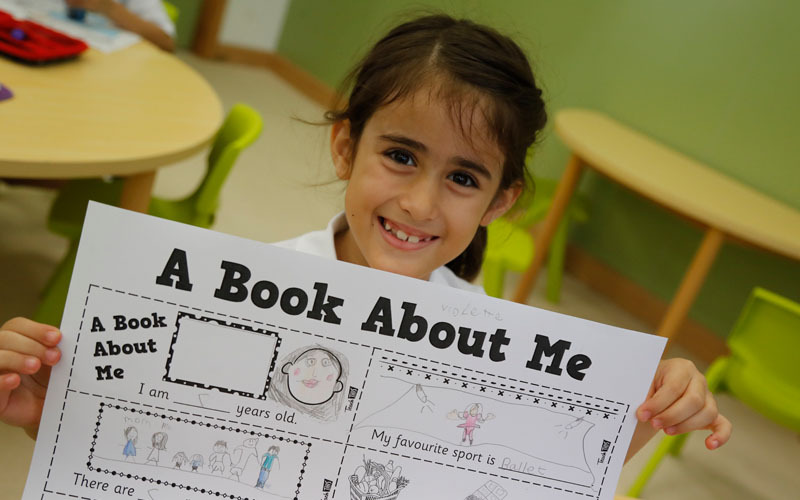 Grade 4 was added in 2018-19 and we will ‘grow up’ to include Grade 5 in the 2019-20 academic year. We are also intending to add a Kindergarten section for children aged 3-5 (K1, K2 & K3) in 2019-20, subject to Education Bureau approval. 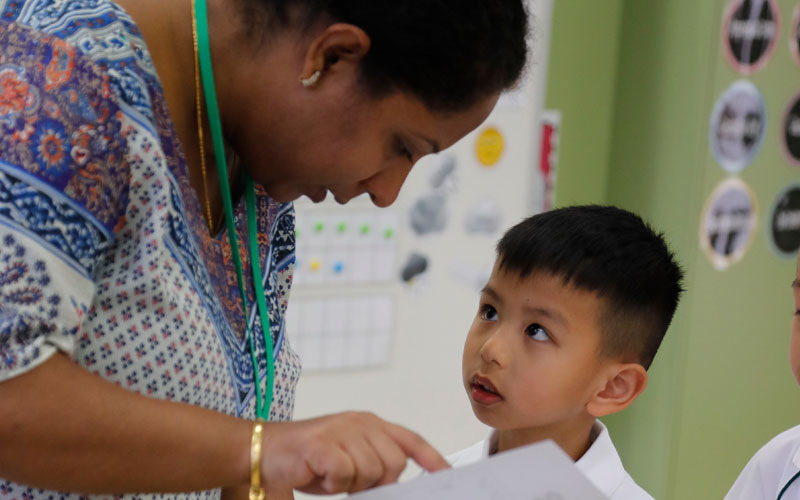 HKCA Po Leung Kuk School is a candidate school* for the International Baccalaureate Primary Years Programme (PYP). The school is pursuing authorization as an IB World School. 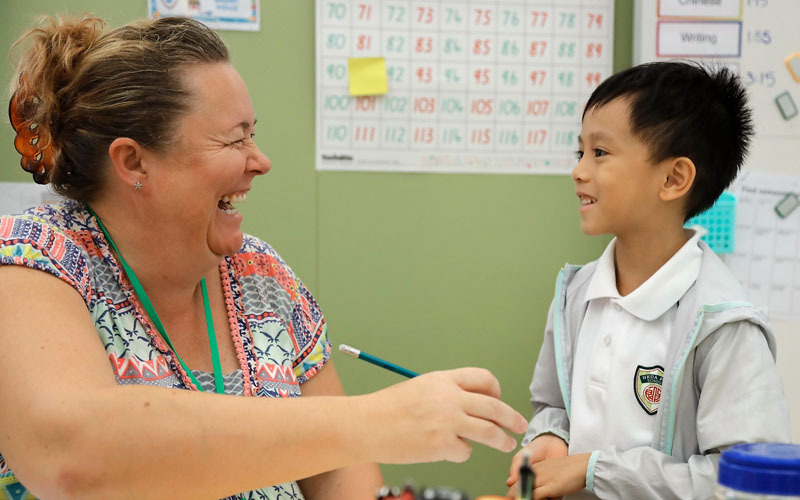 IB World Schools share a common philosophy – a commitment to high-quality, challenging, international education – that we believe is important for our students. 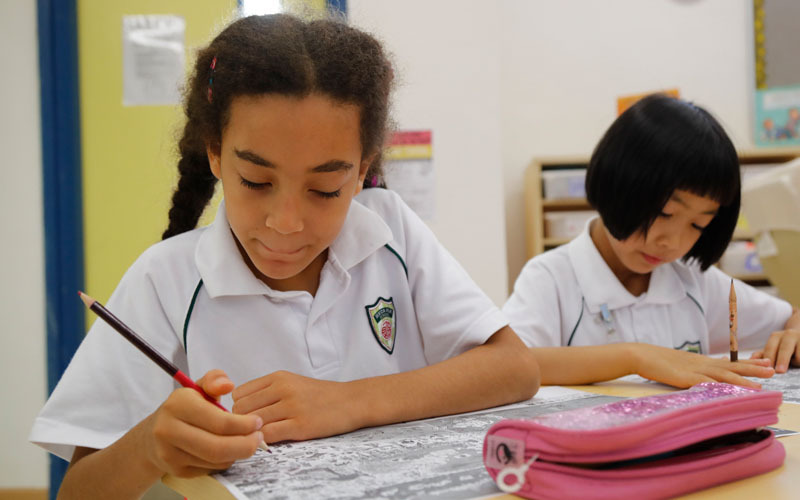 *Only schools authorized by the International Baccalaureate can offer any of its four academic programmes: The Primary Years Programme (PYP), the Middle Years Programme (MYP), the Diploma Programme (DP) or the Career-related Programme (CP). Candidate status gives no guarantee that authorization will be granted.